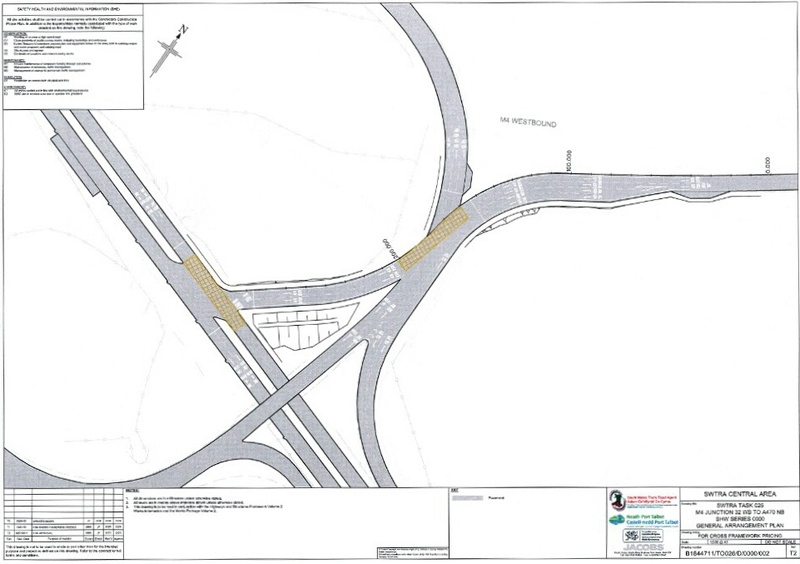 Traffic Wales have kindly sent us some more details and a map of the current works on Coryton roundabout. Traffic Wales will post further updates on their website. Thanks for the info. My concerns about this has been escalated to the Welsh Assembly Government for the Transport Minister to comment on, as I feel the A470, which is already a nightmare for people travelling to and from work from the valleys will become even more grid locked with this extra set of traffic lights. I know this will never happen due to cost and geographic issues, but really the A470 needs to be a motorway now….that’s how much more traffic is travelling down from the valleys in order to earn a living, due to lack of jobs in the valleys. If only there was more work in the valleys, then maybe the traffic problems would ease a little.